When I'm not having an affair with serious pizza, I try to remain faithful to healthy eating. 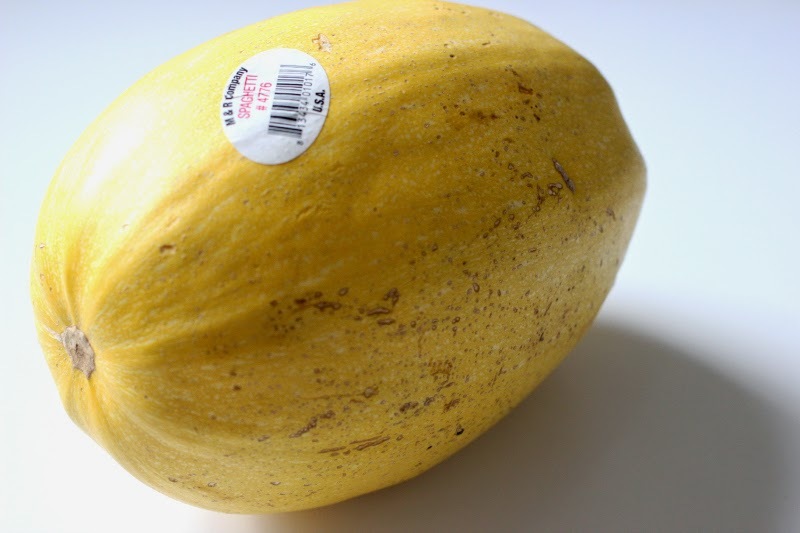 So I walked past the pasta aisle this week and bought a spaghetti squash instead. And then I remembered that a spaghetti squash takes time to cook, to much time for me. 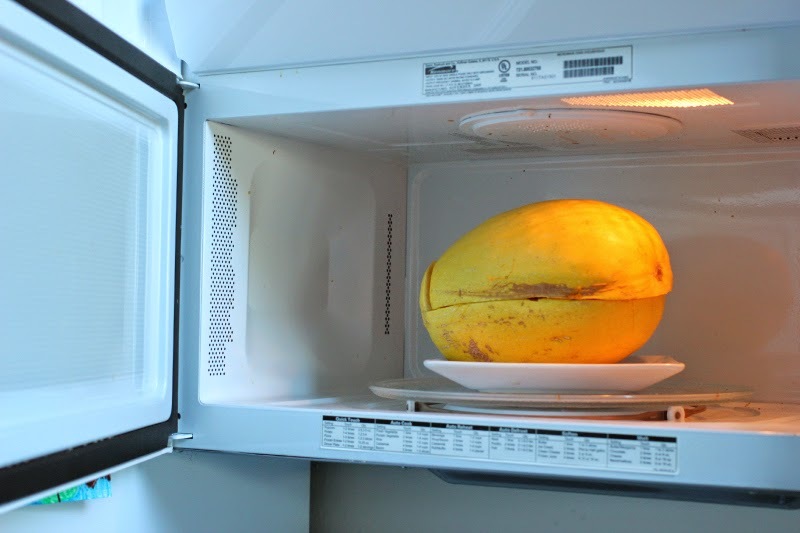 So I decided to microwave the squash instead. 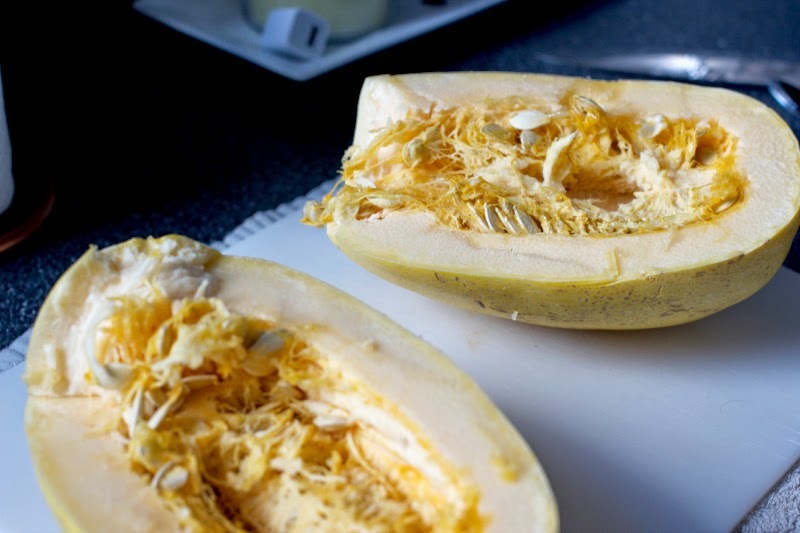 Cut your spaghetti squash in half, long ways, and remove all the insides. Find a microwavable dish or plate for your squash. Put down one half of the squash and fill with the 1/2 cup of water. Cover the bottom half with the top half of squash. Microwave for 10-15 minutes depending on the size of your squash. 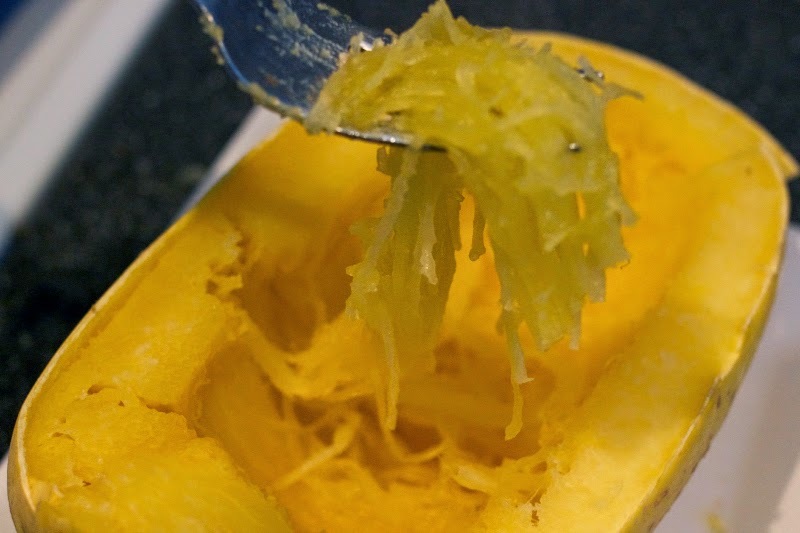 Once you pull your squash out the color should now be a translucent yellow, if its not pop it back in the microwave. 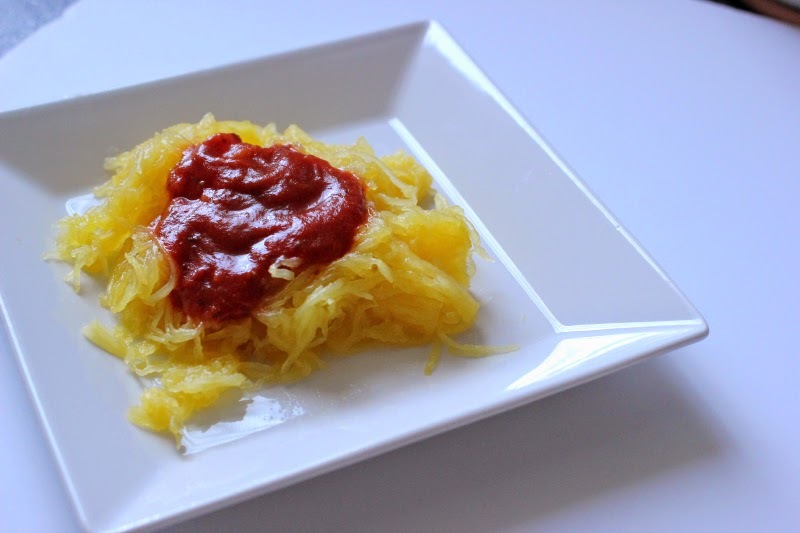 Use a fork to scrap the squash into your carb free spaghetti! So, here's the real question...how does a microwaved squash compare to a oven roasted squash? In all honestly it definitely has a microwaved quality to it, as it is a little more squishy, but this is DEFINITELY a time saver!